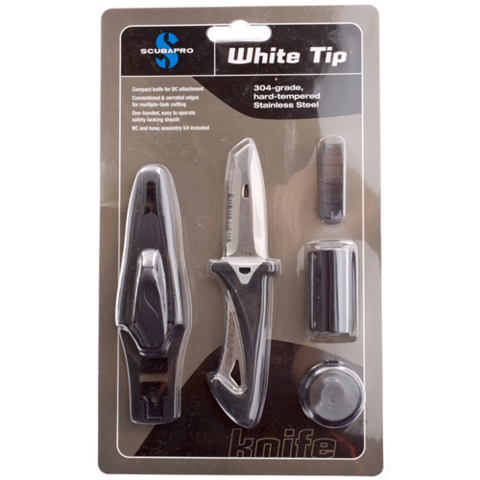 The Scuba Pro White Tip Knife is made from 304-Grade Stainless Steel. This Compact Knife has a Sharp Flat Straight Edge Blade and good Resistance to Rusting. The Blade is perfect for Cutting-and-Slicing and there is a Serrated-Edge for Sawing. 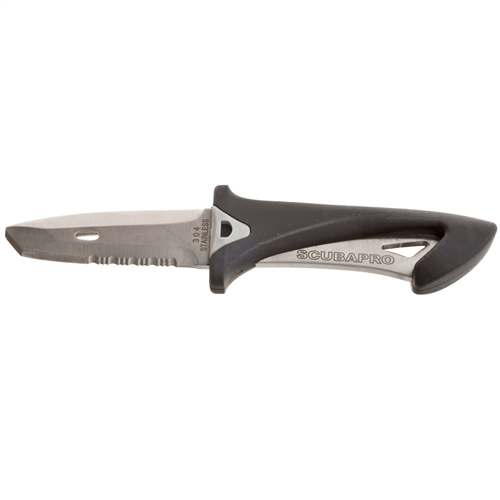 This is a Good-Sized Knife for attaching to a Hose or your BCD, or put it in an Easily-Accessible Pocket. 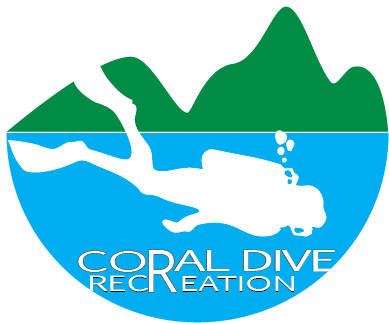 The Compact Scuba Pro White Tip Knife can be used as a Primary Knife or a Back-Up Tool. 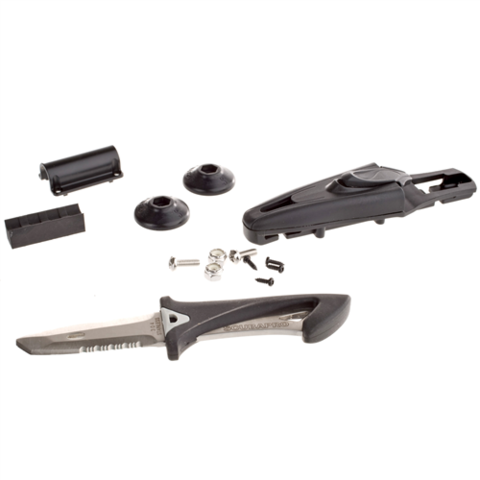 The Full-Tang Blade Extends into the Durable Plastic Handle and has an Eyelet for attachment to a Wrist Lanyard. Blade has a Blunt-Tip Design and measures 2.56" (6.6 cm) with an overall length of 5.8" (14.7 cm). Knife comes with a Single-Action Locking System Impact Resistant Plastic Sheath. The included Hose-Attachment Kit is Easy-to-Assemble. The Knife with Sheath weighs 3.3 oz (93 g) and is covered by a 12 month limited warranty.